Good. 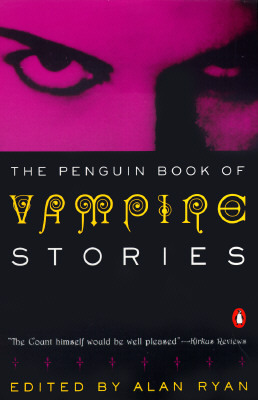 The Penguin Book of Vampire Stories by Alan Ryan, 1988-10-17. Trade paperback (US). Glued binding. 621 p.